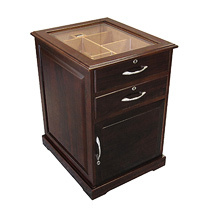 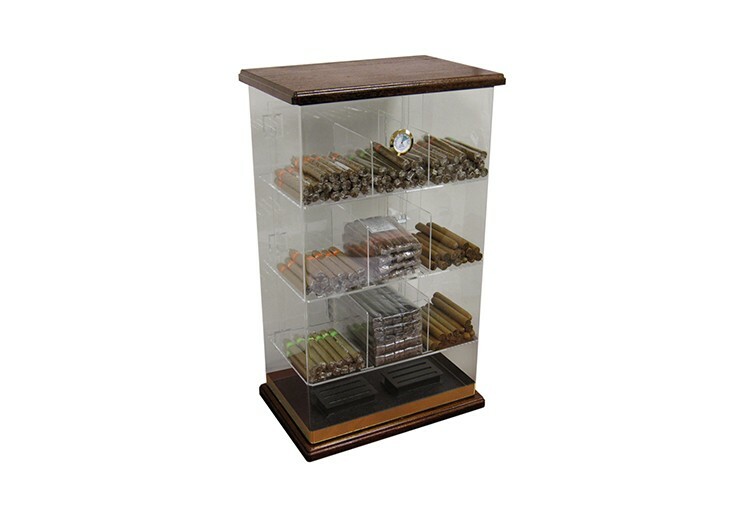 A counter display is a great way to show off your cigar collection in an office, study or den. 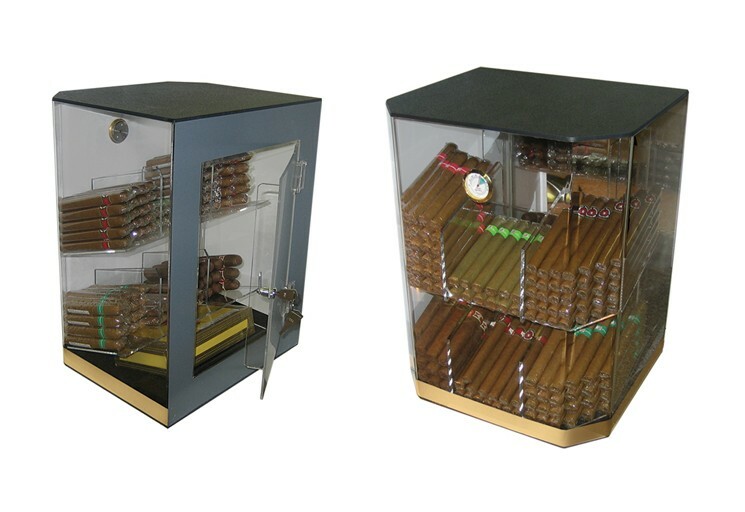 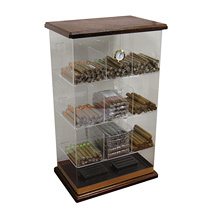 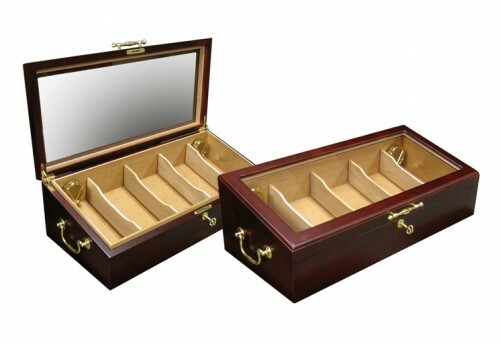 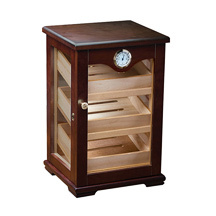 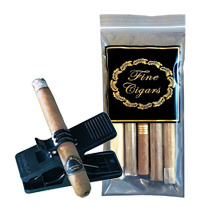 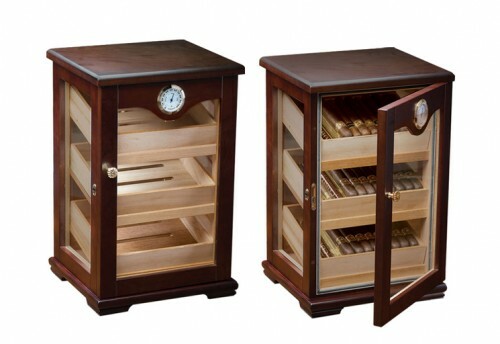 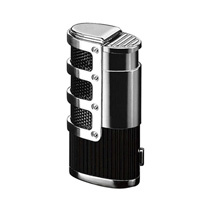 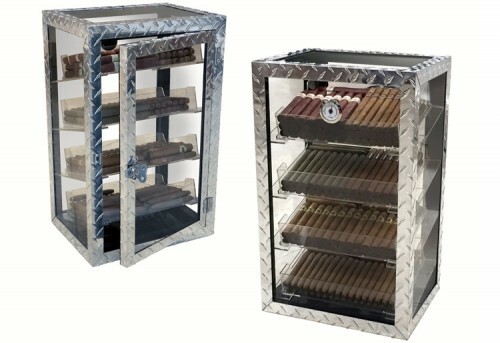 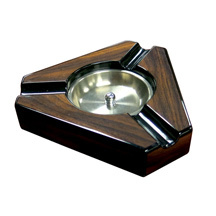 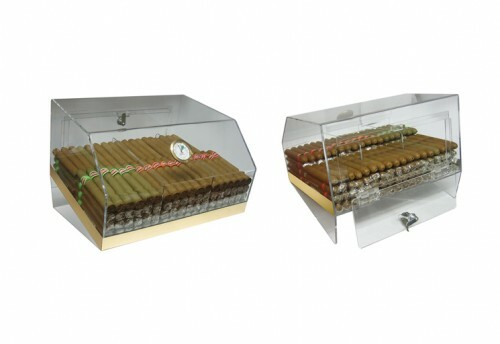 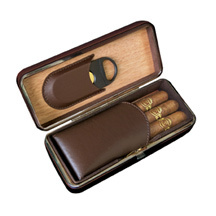 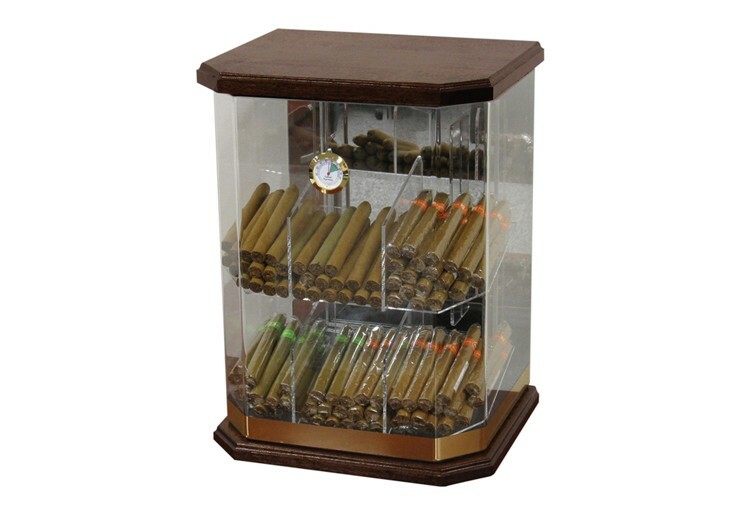 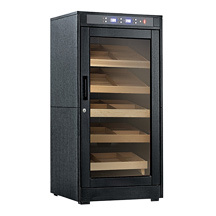 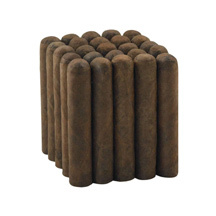 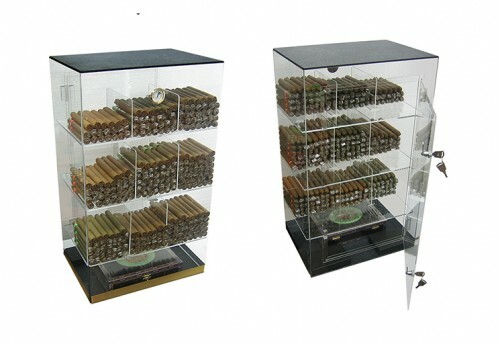 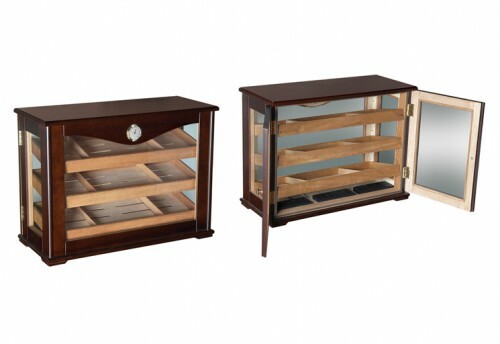 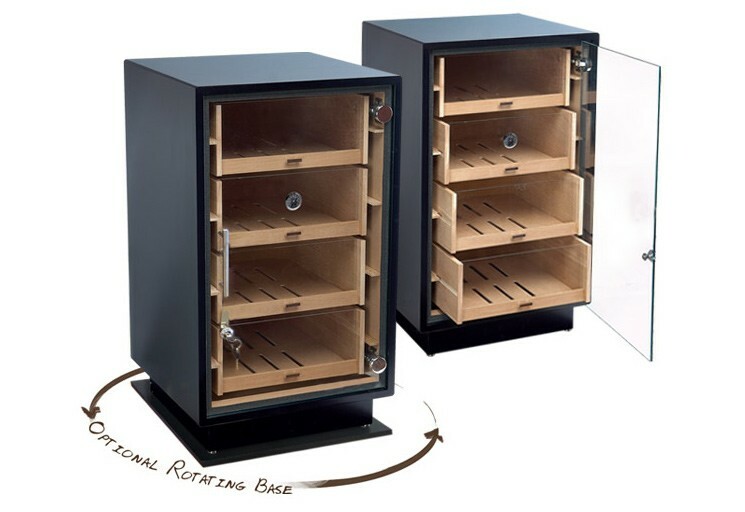 Counter displays can hold 125 to 250 cigars with options for horizontal or vertical storage. 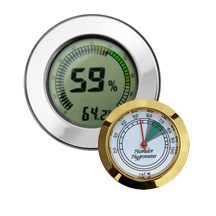 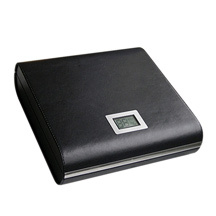 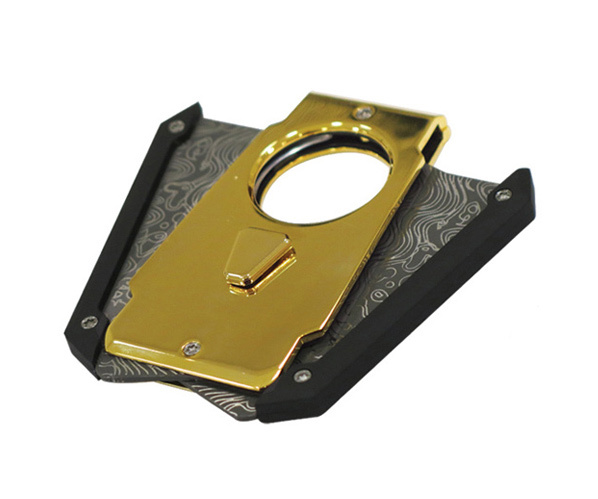 The displays have a glass top or front which allows you to view your collection at any time or show off to family and friends. 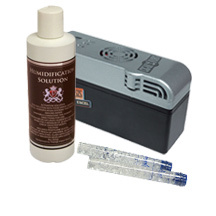 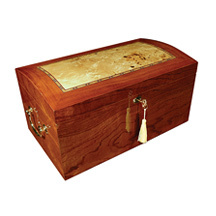 A lock and key are provided for safe keeping with Spanish cedar used in the interior for maximum absorbency of moisture within the cabinet.